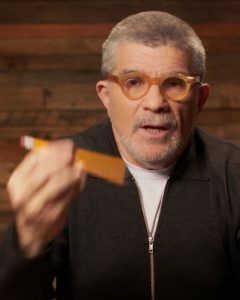 David Mamet is a playwright, novelist, essayist, screenwriter, and film director. 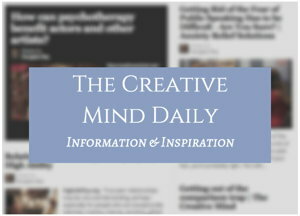 He won a Pulitzer Prize for his play Glengarry Glen Ross (link to book), and later adapted it for the movie. Other screenplays of his include The Postman Always Rings Twice; The Untouchables; Hoffa; The Verdict; Wag the Dog; The Edge; Ronin; Hannibal; and the HBO film, Phil Spector. “Trying to understand drama? Look no further than everyday life. Rubinstein: Your dialogue has been called street-smart and edgy. It’s even called Mamet speak. How does it come to you? That’s not about my marriage…I’m married to a goddess, and I thank the Lord every day for the last 25 years. But the idea is simply…I have to. I just don’t know any better. That’s how I write. I’m a bit of a freak. There are times I re-craft it, but sometimes it just comes out of me. You just do it until it’s done. Rubinstein: Language seems so important in understanding and appreciating David Mamet. David Mamet: Well, you know, a play is basically a long, formalistic polemic. You can write it without the poetry, and if you do, you may have a pretty good play. We know this because we see plays in translation. Not many people speak Norwegian or Danish or whatever guys like Ibsen spoke, or Russian—yet we understand Chekhov and the others. We don’t get the poetry of it because it’s been translated. So we follow the plot and get the idea. On the other hand, you can also write it in what’s essentially poetry that’s going to stick in your mind. The test of that is people remember what’s been said in the play. 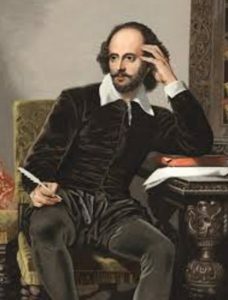 People remember Shakespeare’s words all their lives. We remember the rhythm of it. So as Freud said, it’s polymorphous perversity. It’s a priori…we can’t get beyond the fact that there’s something in music that gets to us. And for me, poetry is the music of speech. 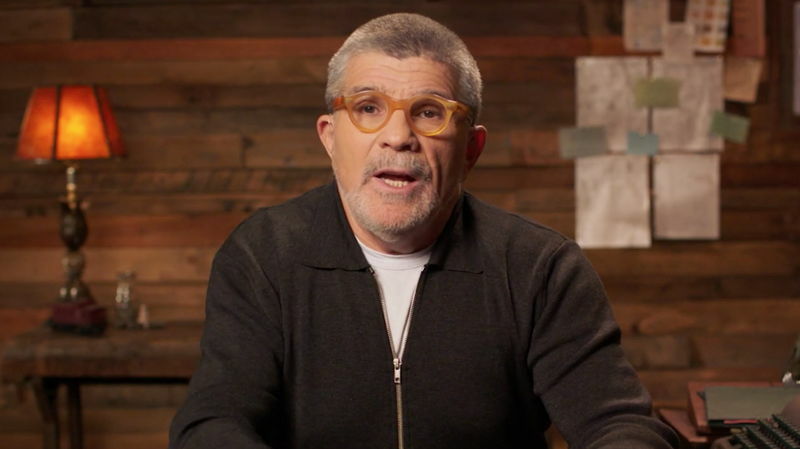 From article: “Writer-to-Writer: A Conversation With David Mamet” By Mark Rubinstein. MasterClass programs available online also include Dustin Hoffman (acting), James Patterson (writing), Usher (performance), Christina Aguilera (singing), Werner Herzog (filmmaking), Aaron Sorkin (screenwriting), Kevin Spacey (acting), deadmau5 (music production) and more.